Want some spice? Try substituting Raspberry Jalapeño Jam for the Raspberry Jam for an added level of flavor complexity. 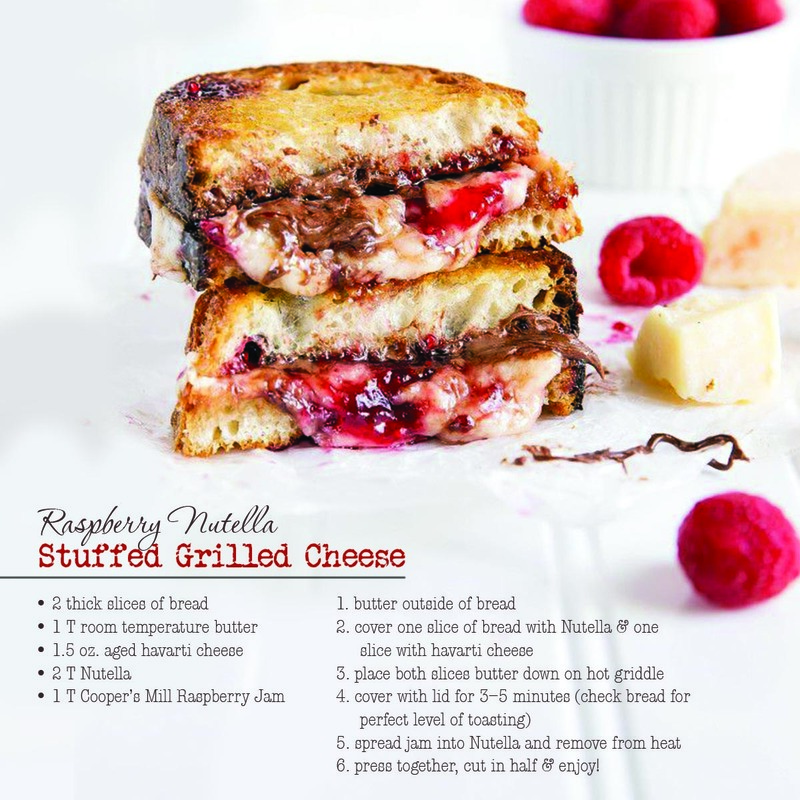 This entry was posted in Recipes and tagged Grilled Cheese, lunch, Nutella, Recipe, sandwich. Bookmark the permalink. ← A New “Twist” on Pie.